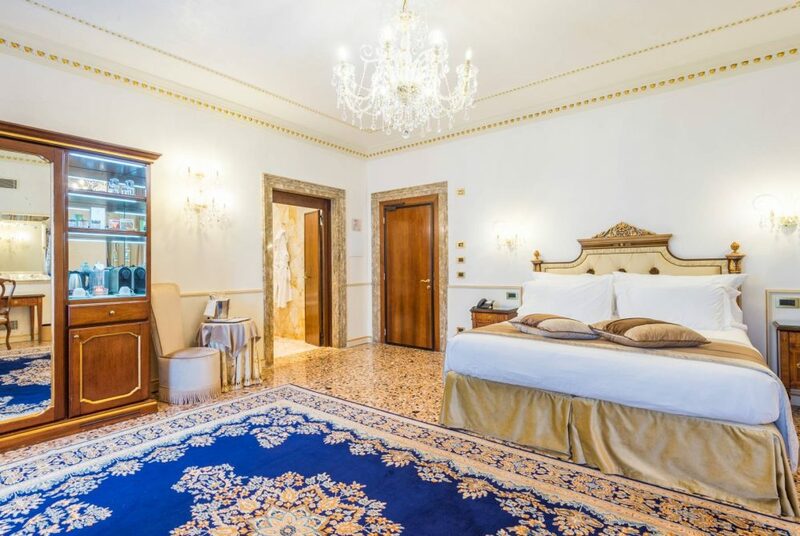 Elegant, spacious rooms measuring 32 to 35 sq m, furnished with luxurious antique Venetian furniture and decorated with Murano glass chandeliers and terrazzo floors, typical of noble Venetian palaces. 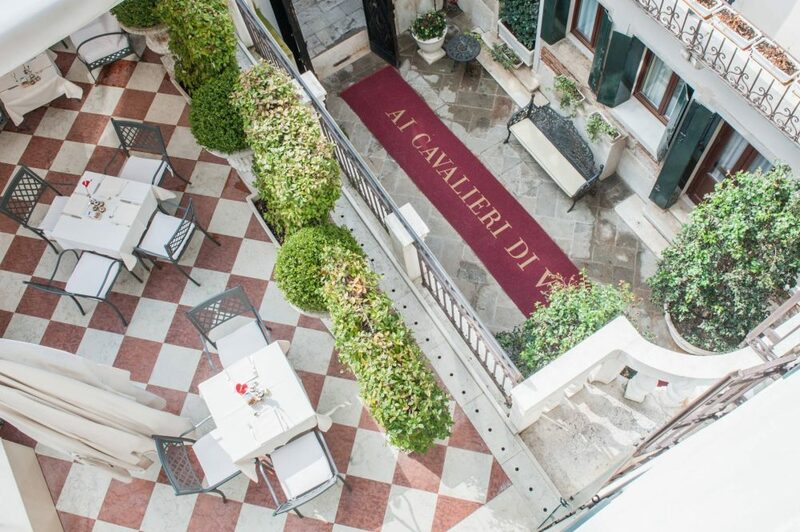 Some rooms feature original 18th century painted or decorated ceilings, others face onto the canal. All bathrooms are finished in polychrome marble, with a bathtub or shower, heated towel rail and hairdryer. 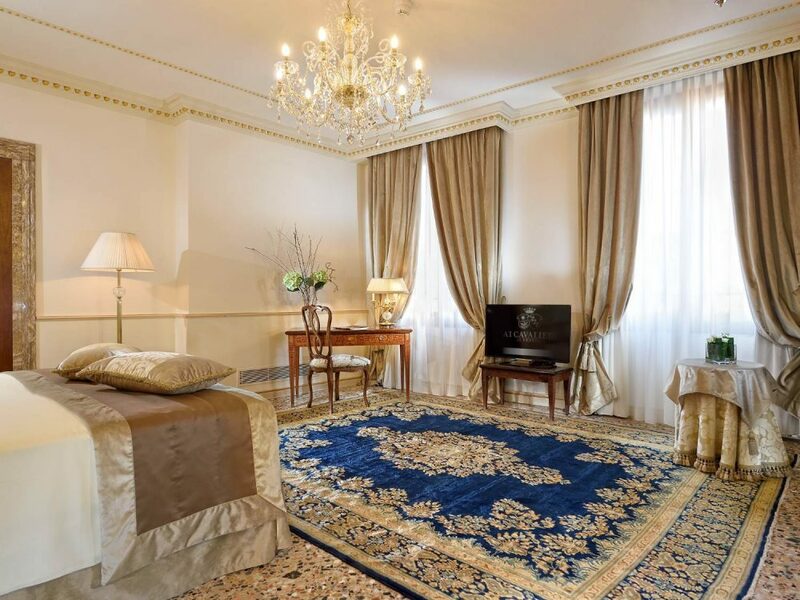 The rooms have a direct dial telephone, Internet, flat-screen TV, Wi-Fi connectivity, mini bar, safe, and a kettle for tea and coffee. The rooms are for 1 to 3 guests.